Anaina Hou is an agricultural, educational and recreational community gathering place located on the North Shore of the beautiful Garden Island of Kauai. Recognized as the best fishing charter captain on Kauai, Captain Don Jones has been creating wonderful fishing memories for decades. An ATM is available in the Kong Lung Market Center outside of the Lighthouse Bistro. 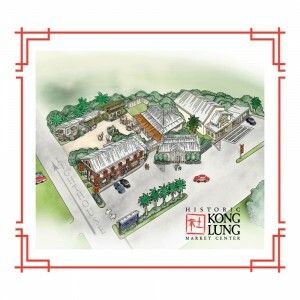 The Kilauea Lighthouse Village is planned as a grocery-anchored neighborhood shopping center set to open in 2012-2013. You can help keep the light shining – and leave your lasting imprint at Kilauea Point. The Kilauea Point National Wildlife Refuge. A Complete Hawaii Information Website!… Including the islands of Maui, Oahu, Big Island, Kauai, Lanai, and Molokai.